Our Sun is just one star in a galaxy of at least 100 billion stars. This galaxy, the Milky Way, is shaped like a giant pancake that is more than a 100,000 light years wide. Astronomers have long wondered what the center of our galaxy is like but clouds of interstellar dust block the view in visible light. In recent years the advance of technology has changed all this. 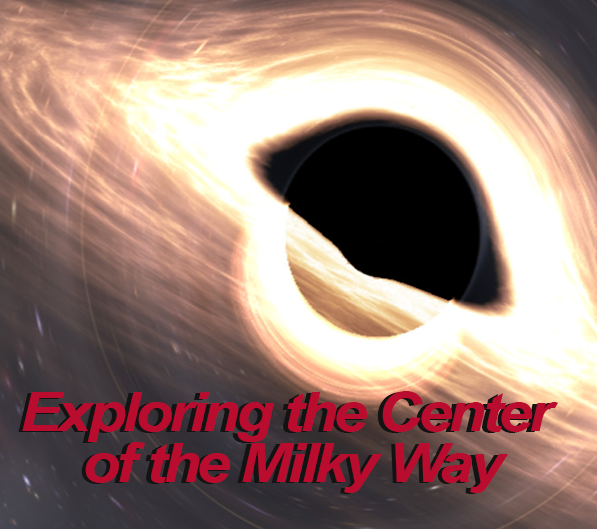 Astronomers can now view the galactic center in the infrared and radio wavelengths. These images show the center of the Milky Way is home to some very strange objects including a giant black hole. Join us on a live, guided tour of discovery.